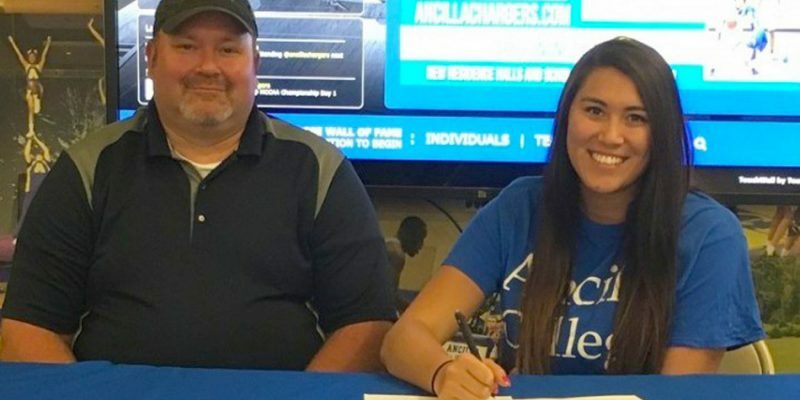 DONALDSON – 2016 Triton High School graduate Jaela Meister is returning to the volleyball court after signing a letter of intent to play at Ancilla College. 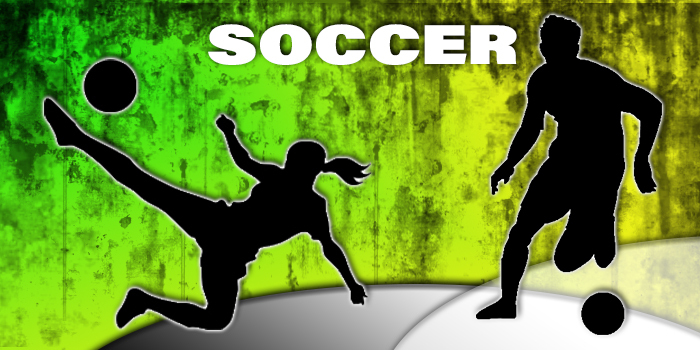 BOURBON – Triton Youth Soccer will host a three-day camp in conjunction with Ancilla College in July. 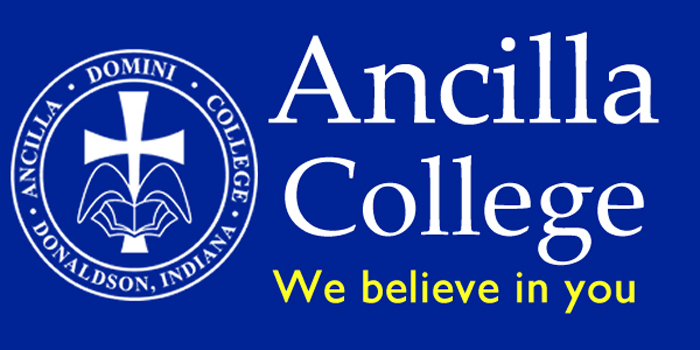 PLYMOUTH – Argos native Andy Stone is the new men’s soccer coach at Ancilla College. 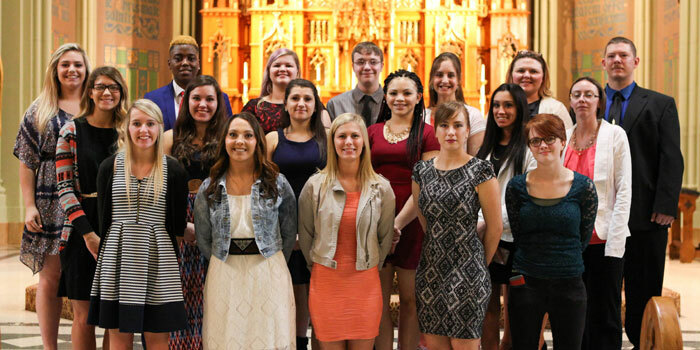 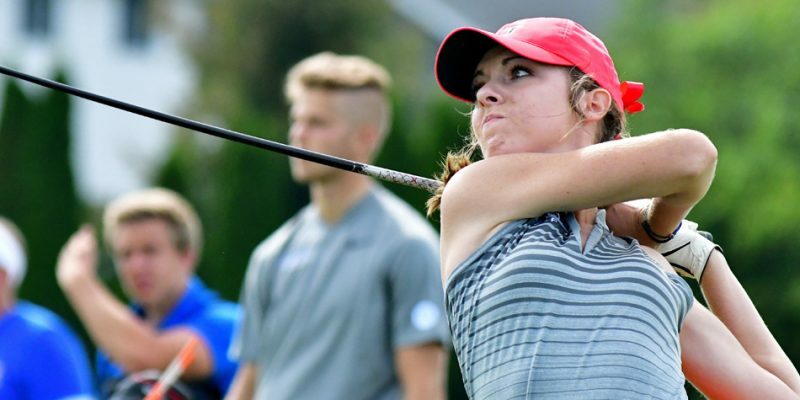 WINONA LAKE – Grace College hosted Ancilla College in a men’s/women’s golf challenge. 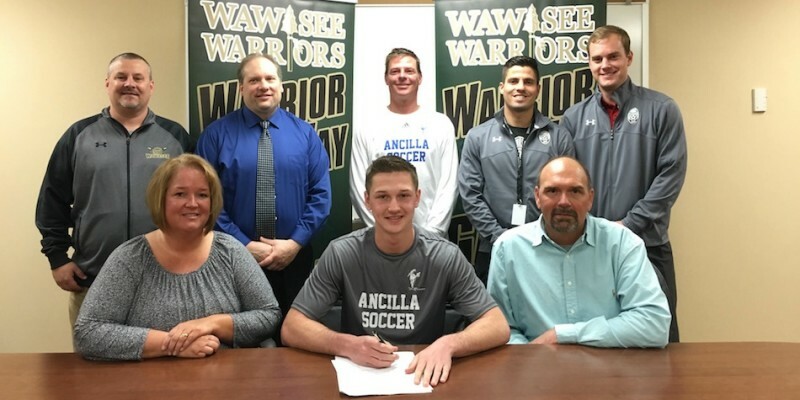 SYRACUSE – Wawasee High School senior Robert McKinney will attend Ancilla College next fall to study sports management and join the men’s soccer program as a manager. 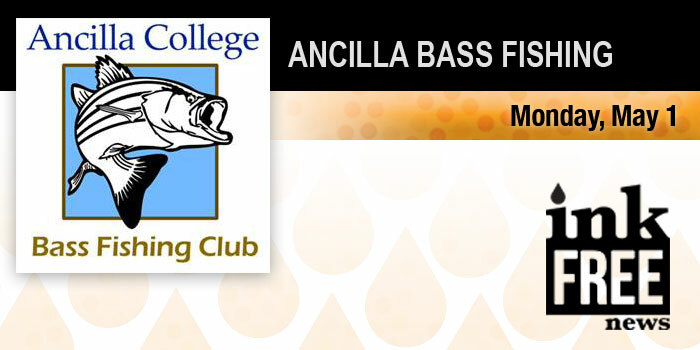 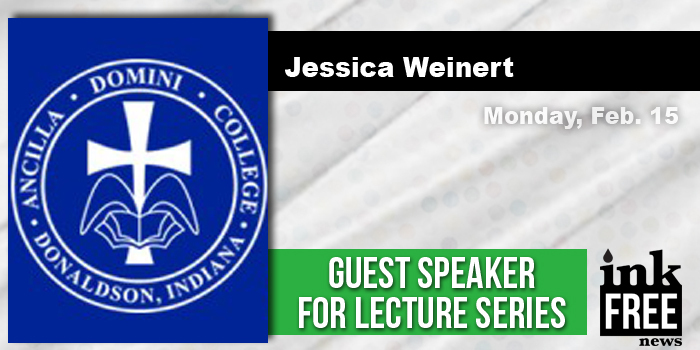 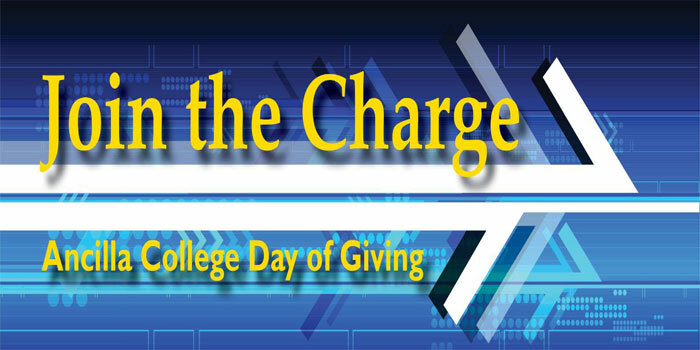 DONALDSON – Ancilla College is seeking recruits for the upcoming season for its new bass fishing club. 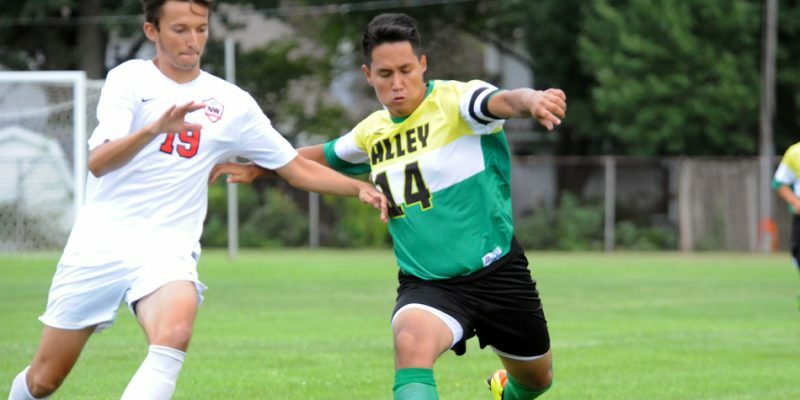 AKRON – Tippecanoe Valley soccer star Ivan Santiago signed his letter of intent to continue his career at Ancilla College. 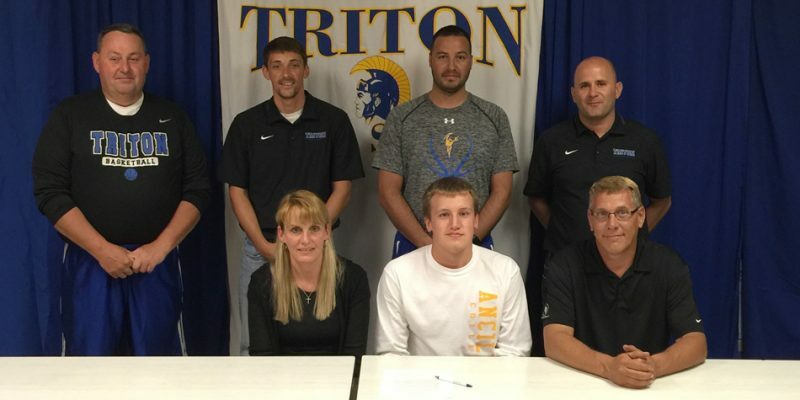 BOURBON – Triton High School’s Jordan Anderson and Masen Yeo both signed letters of intent to continue their basketball careers in-state. 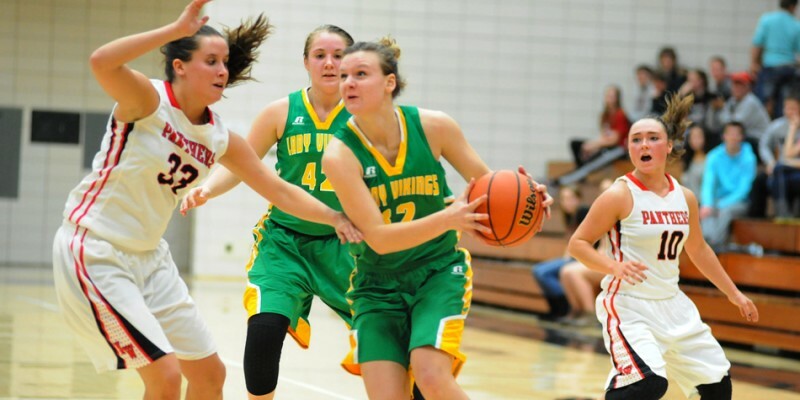 AKRON – Tippecanoe Valley senior Brynda Krueger has signed on to continue her basketball career with Ancilla College. 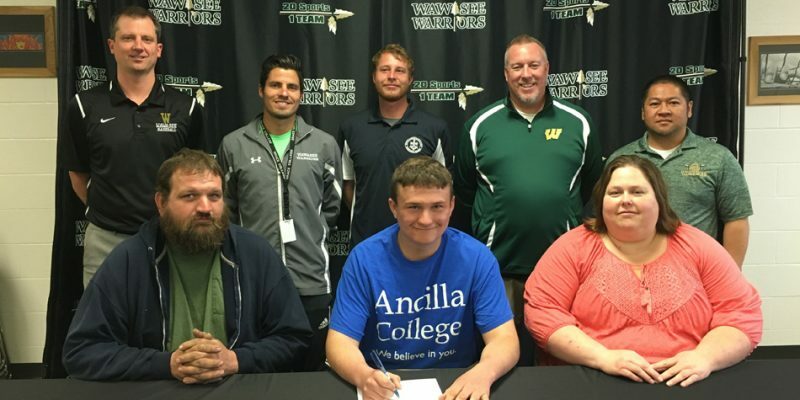 SYRACUSE — Wawasee’s Brock O’Haver signed with Ancilla College Monday morning.